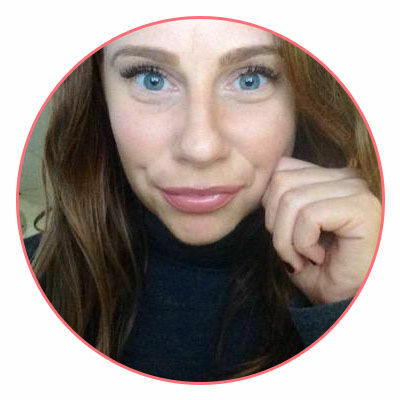 I recently discovered a fab site called Trendeo. 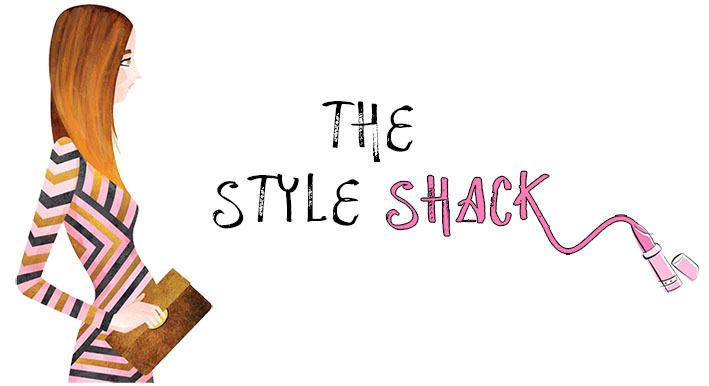 it’s a huge online store that literally has every trend you could possibly think of. It stocks lots of European stores, all under one (virtual!) roof. They offer incredible discounts; some of the items have a whopping 75% off! 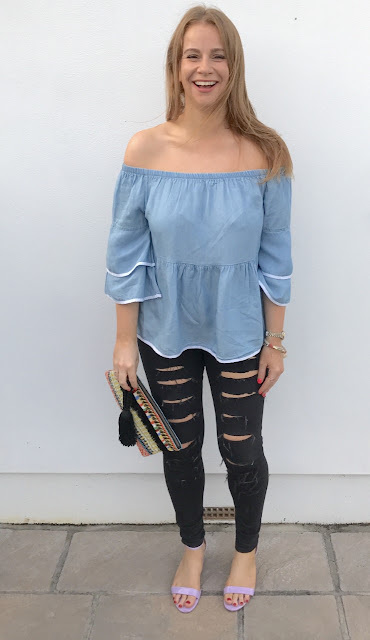 I chose this gorgeous denim peplum top- it caught my eye straight away! 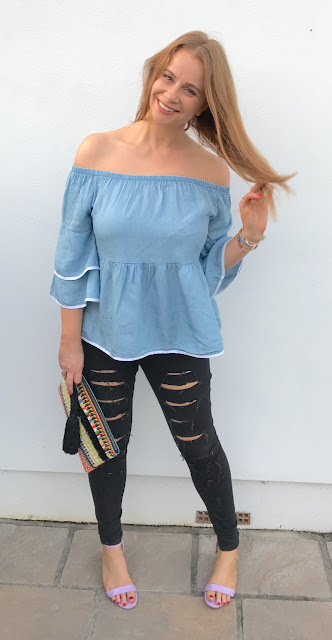 The Bardot cut is so flattering, and a great garment for the warmer months. We all know that shoulders are the new cleavage! It has a flared panel which is great for disguising your tum after a big meal (counter that food baby girls!) and the flared, bell sleeves give it a trend-led finish. I teamed it with my ripped Topshop jeans, and pastel strappy sandals (similar here). The perfect, casual yet glam ensemble! 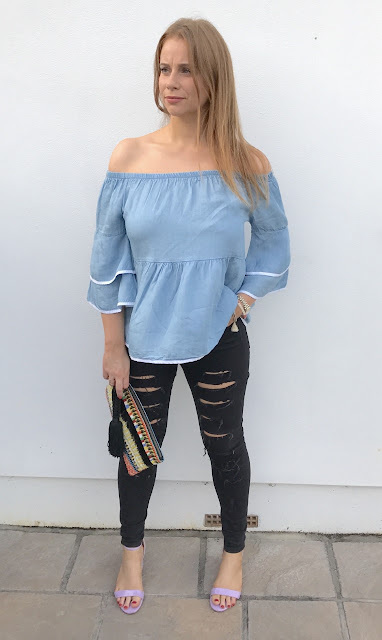 The lovely peeps at Trendeo have given me a special code for all my readers- type in STYLE20 at checkout to receive 20% off! It would be rude not to……. Bit of a fun, light-hearted post today! 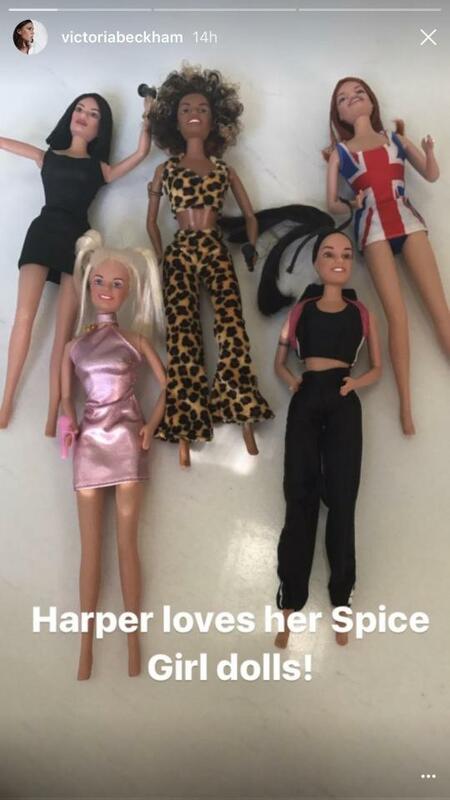 So, at the weekend, I saw that a certain Victoria Beckham updated her Insta stories on the gram with her adorable daughter playing with a vintage set of Spice Girls dolls! I remember after PE, us teens would douse ourselves in body spray. It was like a ritual and I distinctively recall the changing room ponging of a variety of scents! 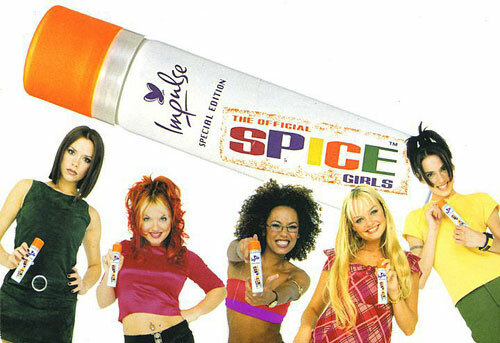 When the Spice Girls collaborated with Impulse to bring out a limited-edition SPICE spray, it was bedlam- everyone had a bottle! Fancied a side of girl power in your lunch box? The gals put their name to chocolate bars, Walkers crisps, and of course, Pepsi. I don’t even like Pepsi but I still purchased can after can! 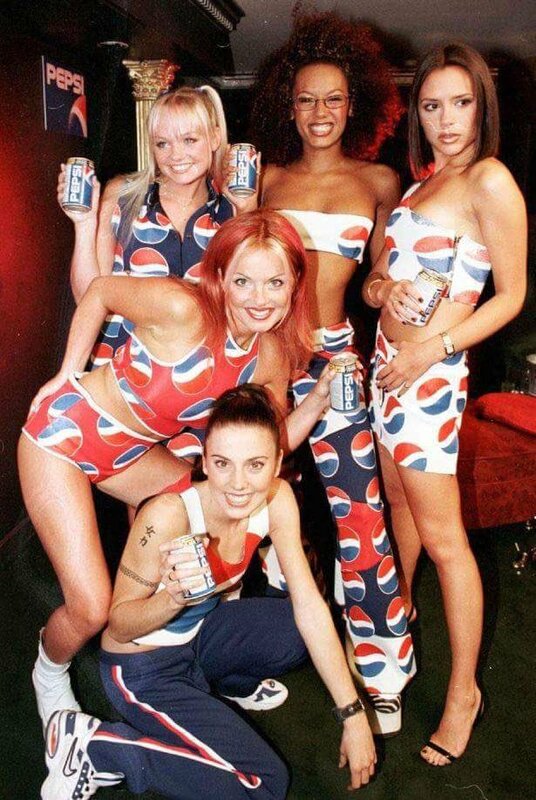 I even saved up the ring pulls so I could get the Spice Girls track ‘Move Over’ which featured in the advert. Talk about marketing genius….. 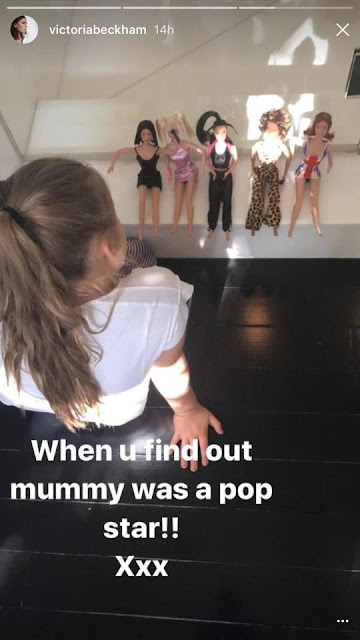 The girls even had a line of very plush (at the time!) 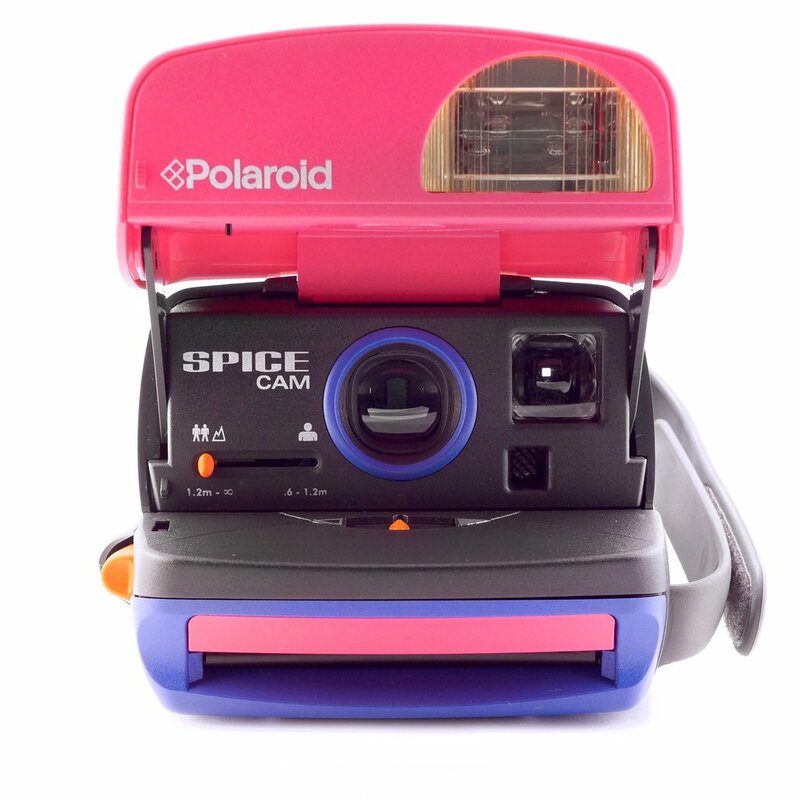 Polaroid cameras! The cameras were super girly, in purple and pink. My mum finally put her foot down and refused point blank to get me one- can’t say I blamed her! Lastly, Spice World the movie. I actually still have this in my DVD collection, and I’m not afraid to say it! Yes, it was absolutely horrendously bad (five girls on a union jack emblazoned bus, travelling around London-really?!) But it was great fun and had a very cheerful, poptastic soundtrack. What’s not to love!